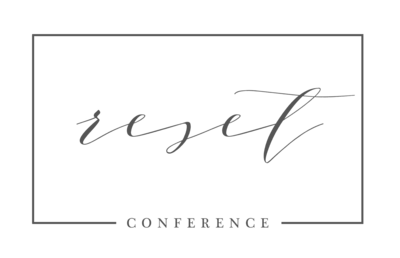 The 2017 Reset Conference welcomes back Courtney Slazinik from Click it up a Notch, a Huffington Post top 5 blogs for Momtographers. Courtney will be speaking on turning traffic into clients at this year’s conference, and today she’s sharing with us how to attract ideal clients to your website. We’re excited to learn from her! We hear a lot of talk about the idea client. My guess if you know exactly who your ideal client is. But the question is, are you able to attract them to your website. There are several things you can do today to make sure your website is attracting the ideal client. Many photographer start out without a niche for their photography. It makes sense to try out different types of photography to see which you enjoy the most. However, some feel stuck once they realize they want to specialize because their website is full of images of different types of work. Do you delete your past work? No. Google gets suspicious if you start deleting a ton of published posts from your site. Look at your gallery. This is where you can delete some of the photos that don’t fit with the clientele you are currently trying to attract. If you decided you no longer want to do weddings and only newborns, take all the wedding photos out of your gallery. Do you have a social media mission statement? If not, you should. What is the purpose of each particular platform? Are you attracting the right people to your social media? Do you use social media to build your brand or to share snapshots of your kids. If used properly, social media can be a powerful tool to drive the perfect client to your website. Above all else, make sure whatever link you use in your bio on social media does not go to your homepage but to a page where you control the content. I would suggest your About page or your gallery page. If you link to your home page and your last session wasn’t your best session you don’t want a potential client to see that first. No one said you have to blog the entire gallery you give your clients on your website. If you have a particular session where the location isn’t the best or the family wants posed images and you focus on lifestyle, you don’t have to publish those images on the blog post. You can pull a couple of photos from that session that fit with your style and just showcase that work. It doesn’t mean you can’t take posed images but if your focus is lifestyle only show those images from that session. Now you know just a few ways to attract your idea, but what do you do once they are there. 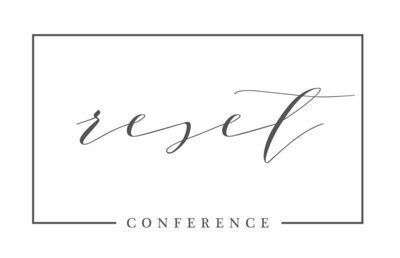 I hope you join me at the Reset Conference this year and attend my session: Rock Your Website: How to Turn Traffic into Clients.